What So Not isn’t the one Aussie who launched a remix album right this moment. Alison Wonderland additionally dropped a remix pack for her sophomore album Awake which got here out earlier this 12 months. Tapping numerous producers, lots of whom are additionally Australian, Awake sees a breath of recent air and many attention-grabbing kinds deciphering her personal distinctive model. The remix album is out there for buy and streaming HERE Astralwerks. Feel like you miss Mad Decent Block Party? Deadbeats has you covered. Having already conquered the bass world on their own, Zeds Dead created their own label called Deadbeats which continues to push boundaries in the label and events world. 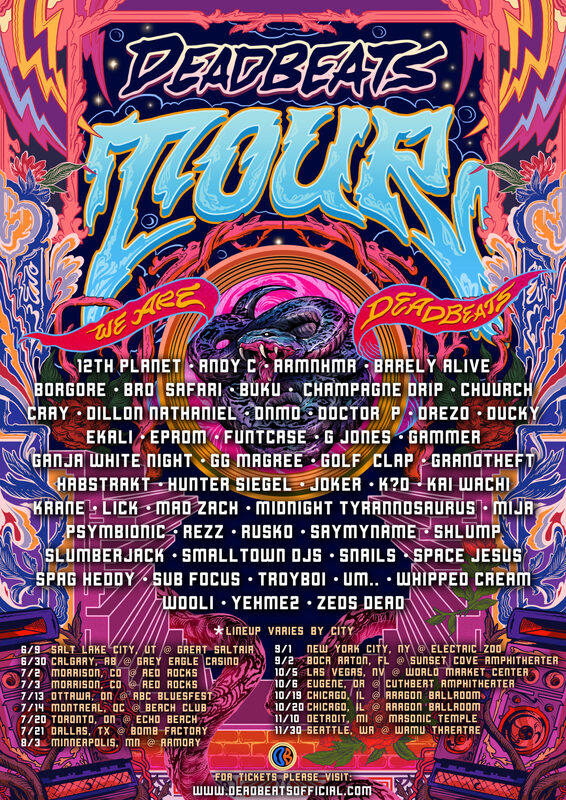 For the second year running, the Deadbeats Tour will travel across North America with a rotating lineup of artists, and this year is especially tasty. With over 50 artists on the lineup, including Rezz, Doctor P, Borgore, Joker, Sub Focus, Um.., Gammer, Barely Alive, Andy C, Cray, Ekali, KRANE, Rusko, and more, it doesn’t matter what date you end up going. Chances are, you’re still going to see one of the best shows of your life. Each tour date features a different lineup unique to each city with 5-7 different artists. Forthcoming Deadbeats releases include Shades, Space Jesus, Chuurch, LICK, um.., and a highly anticipated third installment of their We Are Deadbeats compilation series. Ticket link and tour dates below. 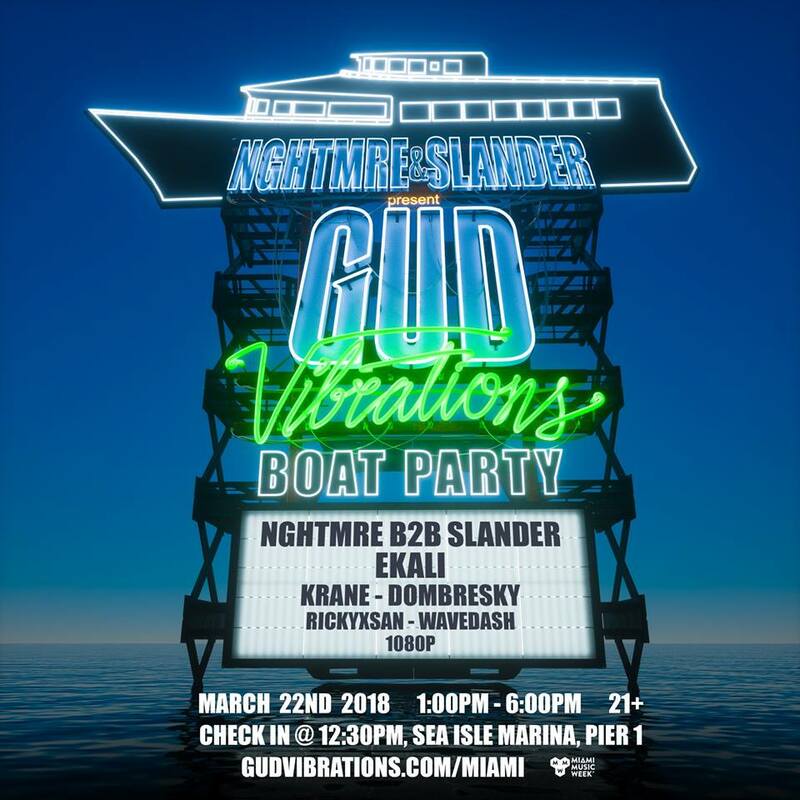 Everyone is starting to announce their lineups for Miami Music Week parties, including our friends NGHTMRE & Slander, who are bringing their Gud Vibrations brand to the Sunshine State this March. Along with a classic NGHTMRE b2b Slander set, fans can also expect glorious performances from Ekali, KRANE, Dombresky, Rickyxsan, Wavedash, and 1080p. Oh… and did we mention this is on a boat? Unfortunately for many people, this party sold out completely in about three minutes. So you’ll either have to keep an eye out for people selling their tickets, or just pay attention to the stories your friends tell you. Nearly a month into January, and /r/trap has finally released the results their . And if there’s one takeaway from this year’s results, it’s that Boombox Cartel had a great year. 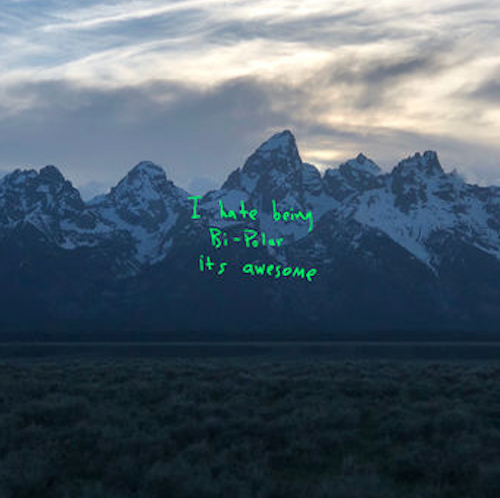 The duo was awarded the titles Best Original Track, Best Collaboration (with Graves), Best EP (Cartel), and Best Artist. They were also runner up for Best Mix, with Dia de los Muertos 2. The rest the awards went to the usual suspects like Skrillex, Flume, KRANE, RL Grime, and OWSLA. No doubt with a new tour and album coming in 2018, What So Not will reclaim at least one these categories.